Visit Momondo’s homepage: https://www.momondo.com/. 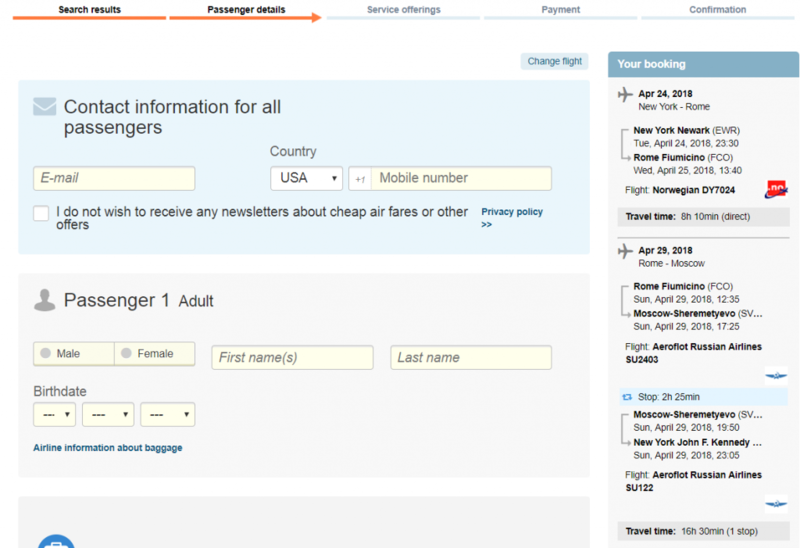 Fill-in the boxes with your origin and destination cities, dates and number of passenger then hit the “Search” button. 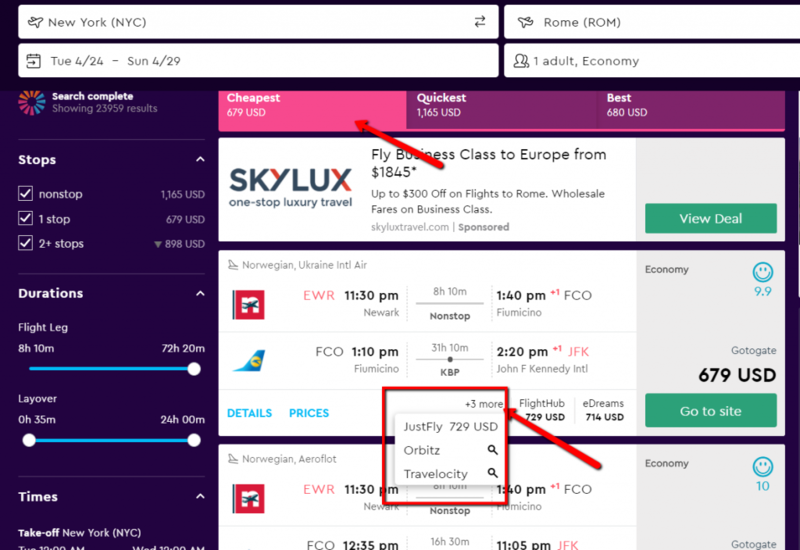 Note: On the image above, 4 Online Travel Agencies (OTA) offer the best flight deals. Select the “Cheapest” tab for the great deal. 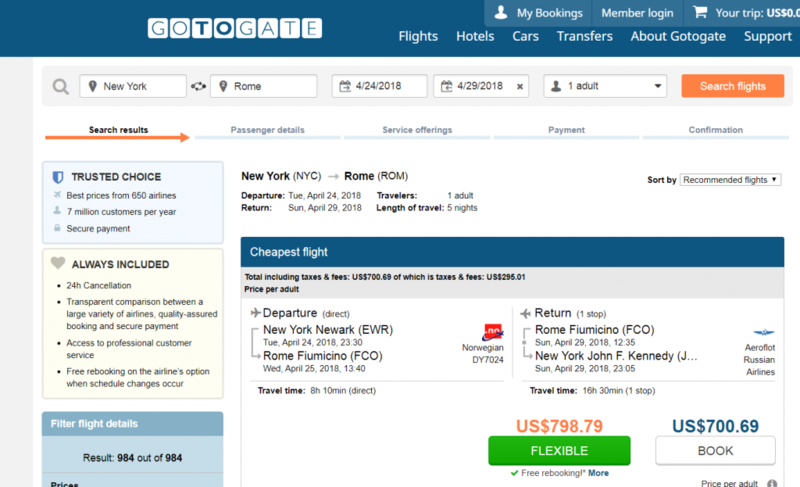 Then select the for the Airlines or Online Travel Agency(OTA) that offers the cheapest fare for your flight. 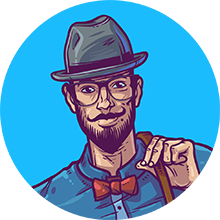 Momondo will be directing you to your chosen OTA. Review your Trip Summary, scroll down and click on the “Continue Booking” button. As usual flight booking, you have to enter your passenger and payment information. Always review and read the necessary information of your booking before you hit the “Complete Booking” Button. 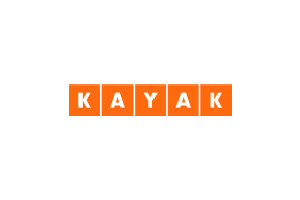 You’ve now just booked a flight on KAYAK, Congratulations!